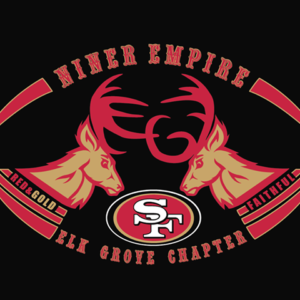 Hello Ladies & Gentlemen we would like to welcome Tyrone Coats and the Elk Grove Family to the Niner Empire. Tyrone Coats is also a regular season ticket holder and tailgater at the Niner Empire tailgate. Niner Empire just keeps growing and growing and brings folks together from around the globe.